ABS Boards - Directional signs, Security Signs and Factory way-finding. Affordable Medium & Long term information applications. ABS Boards – Security and Way-finding Signs. 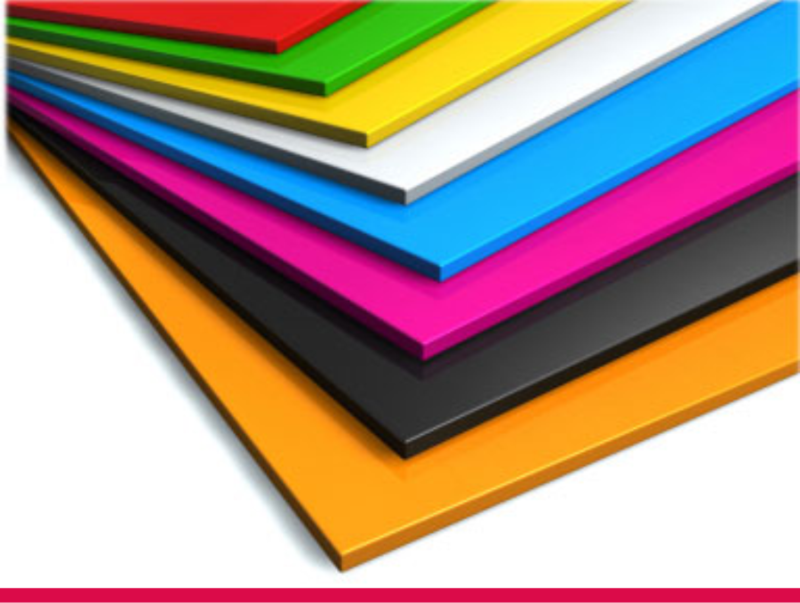 ABS boards are made from a strong flexible plastic material and is suitable for indoor and outdoor use. High Impact Strength and Scratch-resistant. The main benefit of ABS Plastic is its strength and toughness. It is also a recyclable material. Very light and versatile, easy mounting to walls and most surfaces with double sided tape or silicon. Can be cut into any shape required. Security boards for mounting outside houses, complexes and factories. Factory way-finding signage (directional boards). Temporary exterior and interior signs. 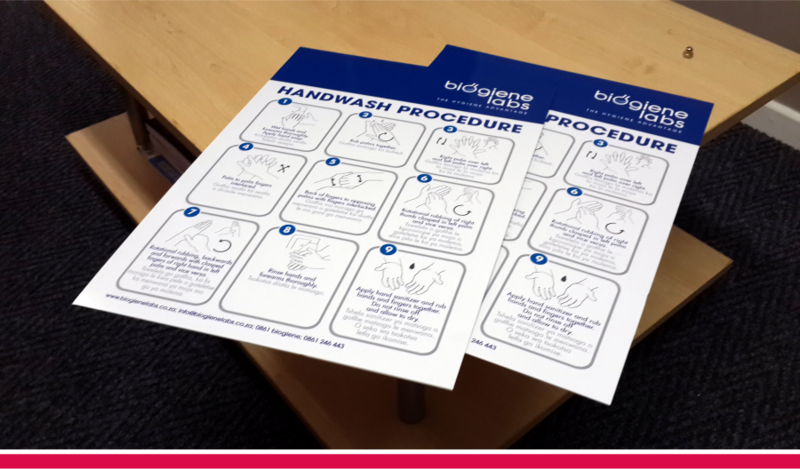 Supplied with either vinyl cut or digitally printed full colour graphics. Optional UV Over-laminate available for longer term outdoor applications. Black Leather texture now available.